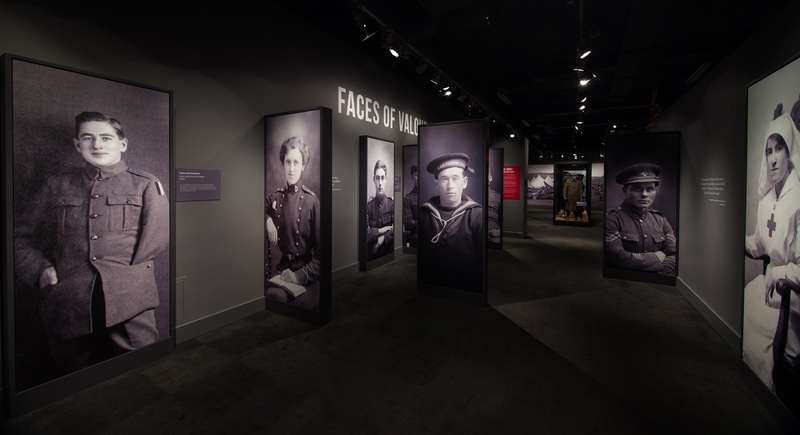 Participants will take an interactive tour of the Royal Newfoundland Regiment Gallery to learn about the Newfoundlanders and Labradorians who witnessed the First World War. Imagine what it was like to train for the battlefield or what it was like to stay home while a loved one fought an ocean away. Explore the symbols we use to help us remember their sacrifices and discuss conflict and peace in your own lives today.